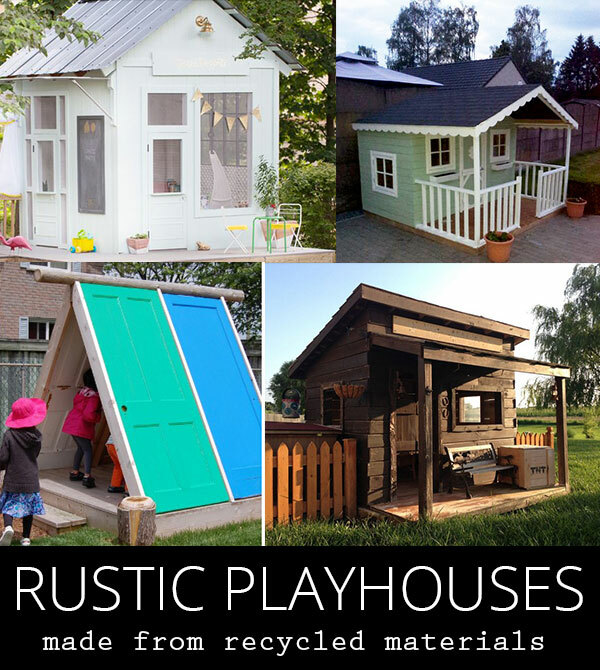 All of these rustic playhouses have plans using recycled materials. 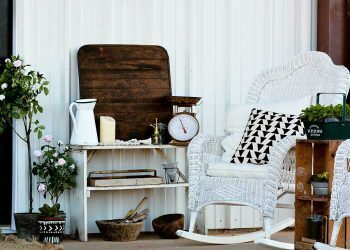 An old shed, rustic pallets, reclaimed fence wood and even old doors can be used. 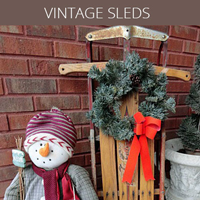 A nostalgic collection of winter porches decorated with vintage sleds for the winter. These vintage sleds provide a warm sense of comfort and welcome to a home with their weathered wood and worn out feel. Nothing is more inviting than portraying a feeling of comfort. Check out the inspiring photos and see how they make you feel! 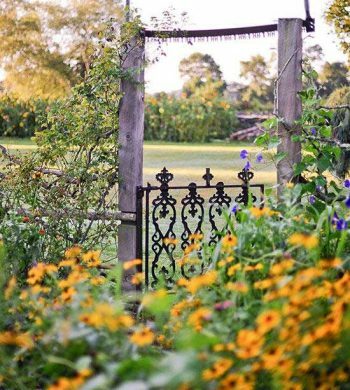 Are you looking for inspiration for your outdoor space? 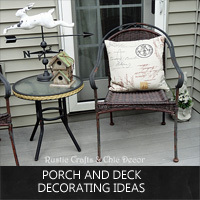 Check out these ideas for decorating your deck or porch. 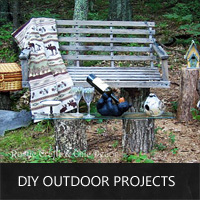 Start sprucing up your outdoor space with one of these easy diy outdoor projects that can be completed in very little time. 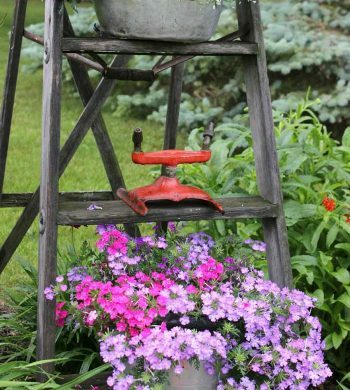 Get inspired by my picks for some beautiful garden art including planters, flower pots, a weathervane and much more! 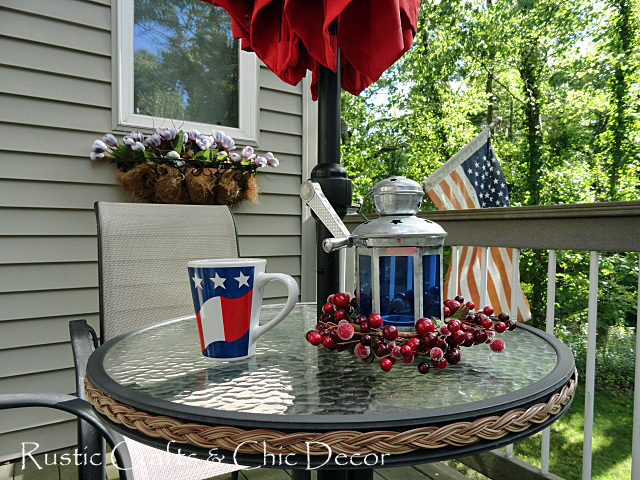 Entertain in style with these easy 4th of July ideas for outdoor decorating. Impress your guests with beautiful displays! Continue the flow of your natural surroundings with rustic patio furniture for your gathering space. 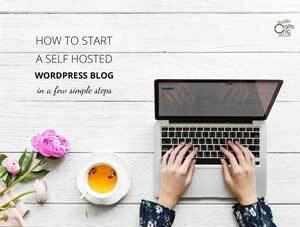 Check out these five unique ideas to inspire you.